Born in 1982, Tara Lipinski is an American figure skater, who, at the age of 15, became the youngest Olympic champion to win gold in the individual ladies&apos; singles category at the 1998 Olympics in Japan. She also became the youngest World champion when she won the title in 1997. Beginning in 2014, Lipinski began working as an NBC sports commentator with fellow figure skater Johnny Weir, and together, they&apos;re set to cover the 2018 Winter Olympics in South Korea. Tara Lipinski visits Build Series at Build Studio on January 11, 2018 in New York City. 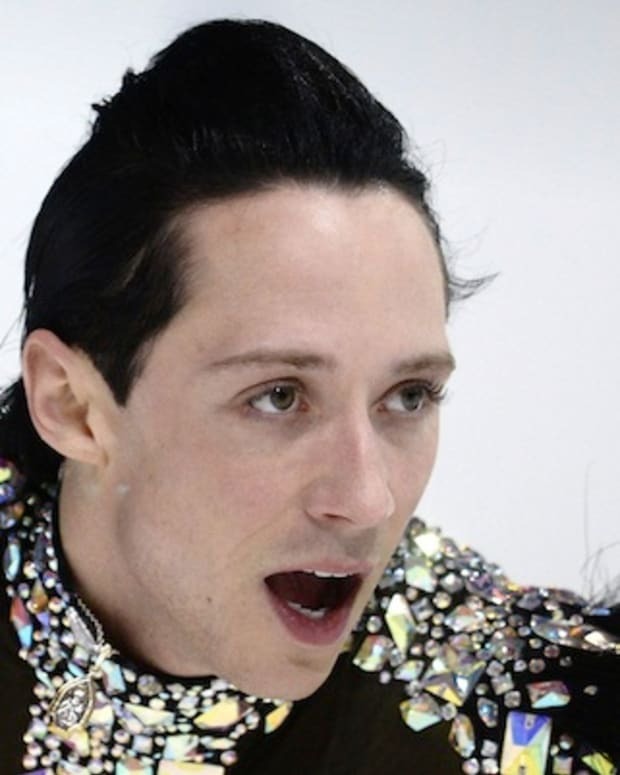 In 2013 NBC announced Lipinski would be a sports commentator for the Sochi Winter Games, pairing her with figure skating champion and fellow Olympian Johnny Weir. The duo resonated with audiences and used social media to bring in new fans. “We brought in a lot of people that never watch figure skating at all," Lipinski said. "We really don’t know, [but] we go off of our Instagram and our Twitter.” Lipinski and Weir were so well received that they were asked to cover every major figure skating event for the network going forward. Lipinski and Weir have also graduated beyond the ice skating rink and positioned themselves as lifestyle personalities. They worked the red carpet as fashion commentators at the 86th Academy Awards and have also appeared at the Kentucky Derby in 2014, the Super Bowl in 2015 and the National Dog Show in 2017, among other high profile events. 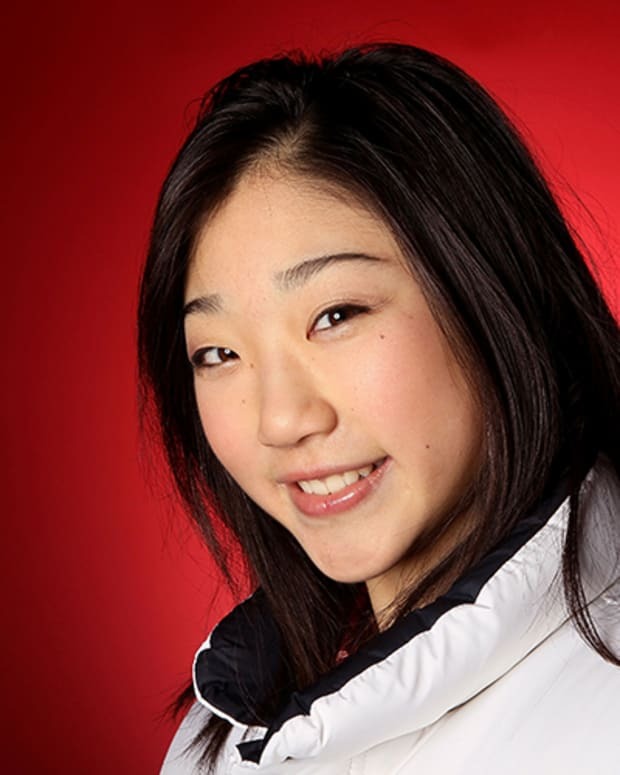 With figure skater Michelle Kwan as her main competition at the 1998 Olympics in Nagano, Japan, Lipinski fell in second place to Kwan after the short program. However, she edged Kwan out for the gold medal in her long program when she achieved seven triples, including a history-making triple loop/triple loop combination and finishing off with a triple toe/half loop/triple Salchow. Lipinski&apos;s win not only made her the youngest female Olympic gold medalist in figure skating but also the youngest in the individual category. With her signature triple loop/triple loop jump combination, Lipinski has won numerous awards. Among them, she was crowned World champion as well as U.S. national champion in 1997 and also became a Champion Series Final champion twice in 1997 and 1998. 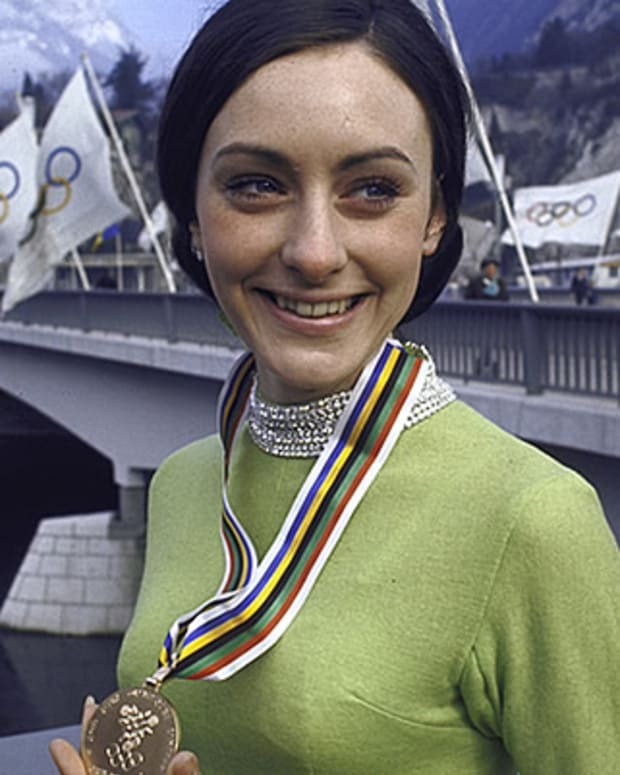 After her gold medal win in 1998, Lipinski announced her desire to turn professional and subsequently skated in pro-competitions events such as Ice Wars and toured extensively with Stars on Ice. In 1999 she made history again by becoming the youngest person to win the World Professional Figure Skating Championships. Lipinski has a personal fortune estimated at $6 million. 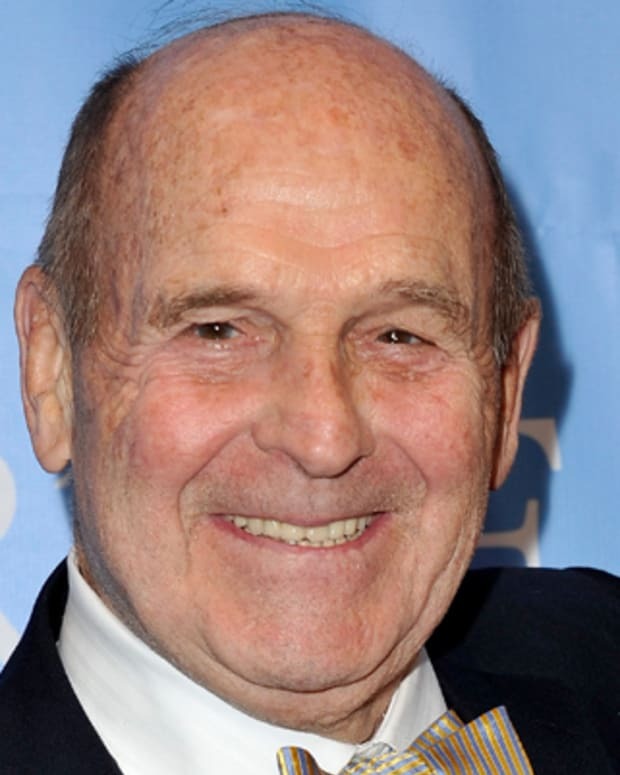 Lipinski has appeared in a multitude of television shows such as Touched By an Angel, Malcolm in the Middle, Sabrina, the Teenage Witch, and 7th Heaven. She also had a cameo in the movie Vanilla Sky. Born on June 10, 1982 in Philadelphia, Pennsylvania, Lipinski was the daughter of parents Patricia and Jack Lipinski. Her mother worked as a secretary, while her father was a lawyer and oil executive. Lipinski grew up in New Jersey and began taking ice skating lessons in 1988. 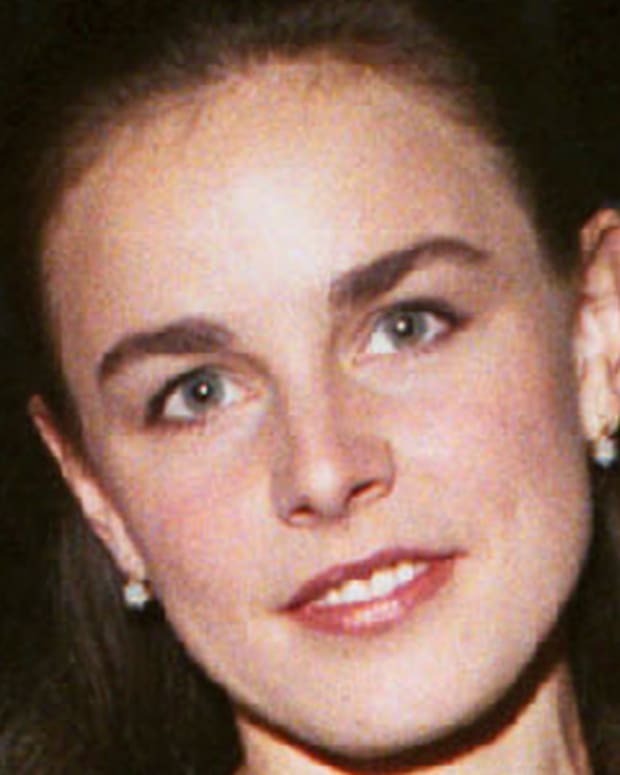 In 1993 she moved to Delaware to train and eventually landed in Detroit to work with famed figure skating coach Richard Callaghan. She made her national debut at the 1994 U.S. Olympic Festival competition and won an historical gold medal. From there, she continued to climb the competitive ladder, winning various national and international championships. In June 2017 Lipinski married television producer Todd Kapostasy in Charleston, South Carolina. TV partner Weir attended the wedding, serving as Lipinski&apos;s "bridesman."